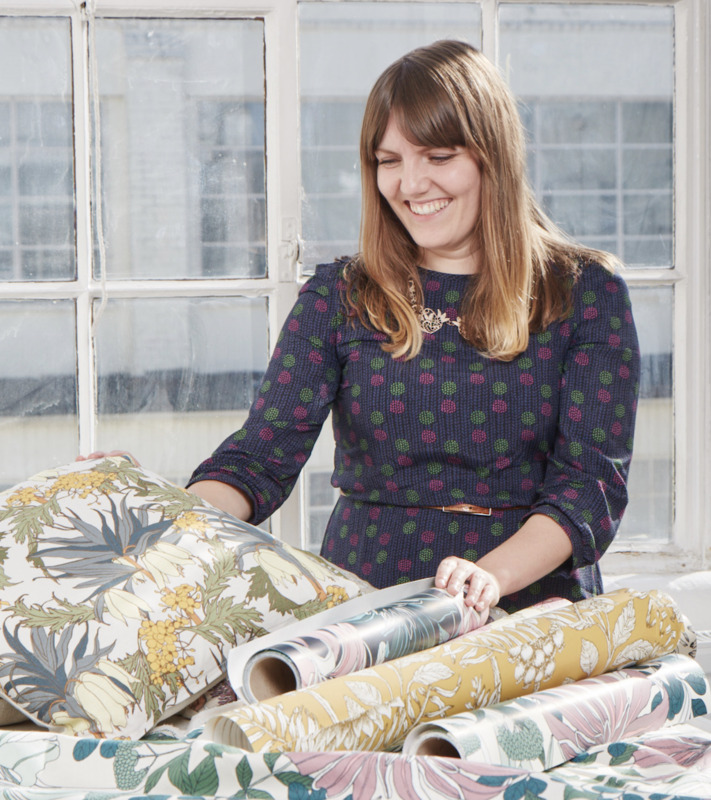 From her studio inside The Custard Factory, a restored Victorian factory in the heart of Birmingham in the UK, Abigail Borg designs nature-inspired wallpapers and fabrics that reflect her love of illustration, color and pattern. Working with printers in Lancashire, all of her textiles are created in England so that she can keep a close eye on coloration and craftsmanship. As obsessed as we are with her designs, what we love most about her is the good she does with them. The brand collaborates with Better Pathways, a nonprofit that supports those struggling with poor mental or physical health on their way to recovery through, among other things, employment in the textile industry.